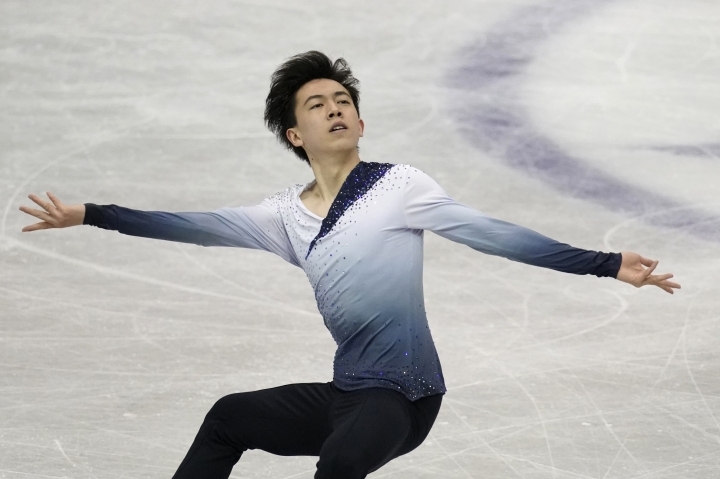 FUKUOKA, Japan — Two-time world champion Nathan Chen and Vincent Zhou combined for a 1-2 finish in the men's short program Thursday to give the United States the lead on the opening day of figure skating's World Team Trophy. 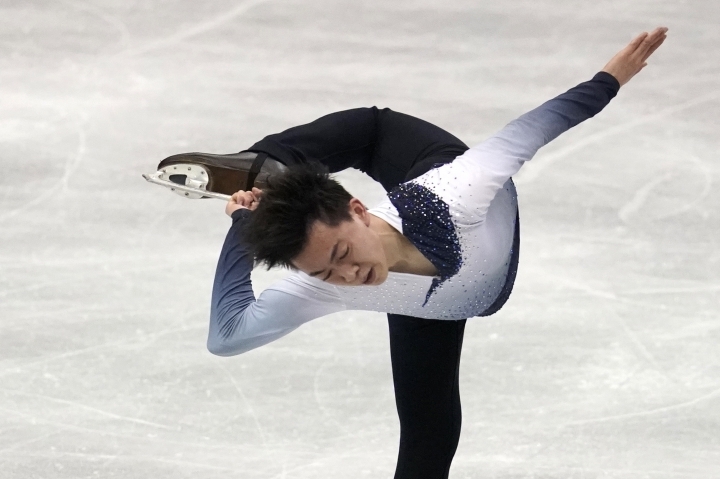 Skating to "Caravan" by Duke Ellington, Chen, a full-time student at Yale, landed a triple axel, a quadruple toe loop and a triple lutz-triple toe loop combination for 101.95 points. 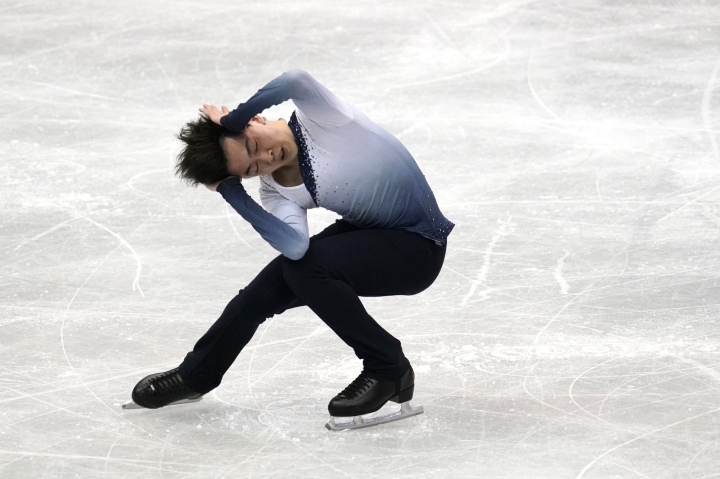 Rika Kihira of Japan opened with a flawless triple axel and finished first in the women's short program with 83.97 points. 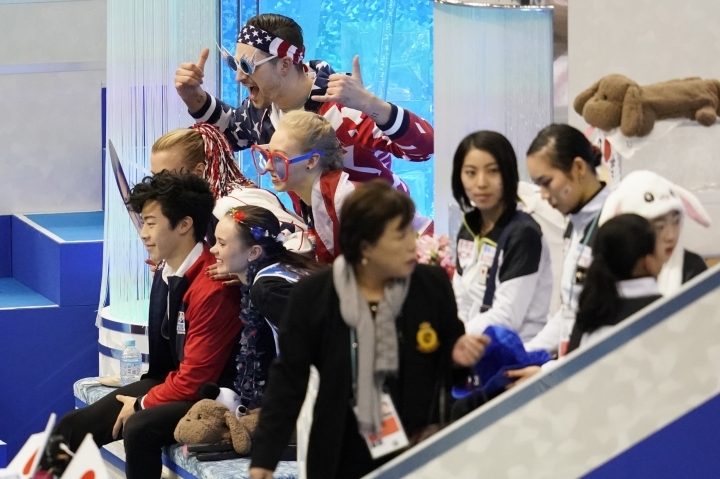 Russian skater Elizaveta Tuktamysheva was second with 80.54, followed by Kaori Sakamoto of Japan with 76.95. The American women earned 17 team points as Bradie Tennell scored a season's best 74.81 in her short program to finish in fourth place. Mariah Bell was fifth after scoring 70.89 points. "This is my first time at a team event and what a great way to start," team captain Hubbell said. 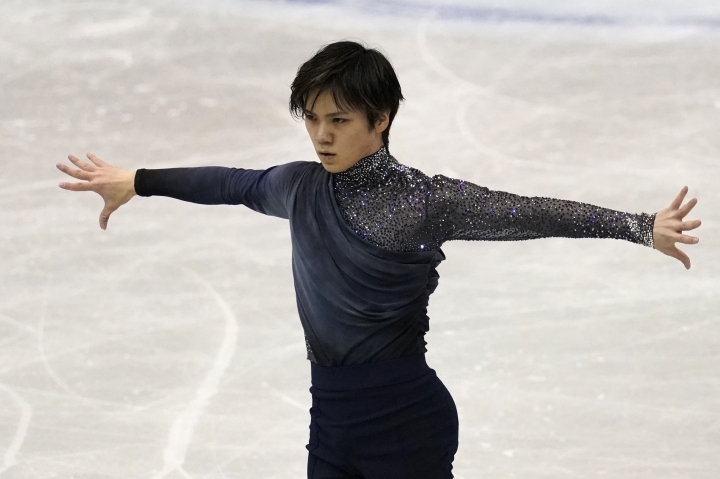 "Team USA had all very strong performances. We have a team of Olympic members, U.S. champions, world medalists and world team members. Today showed how strong of a team we are."